Winter sessions... so cold but yet so beautiful. I love bundling up and creating lovely winter portraits with my clients. 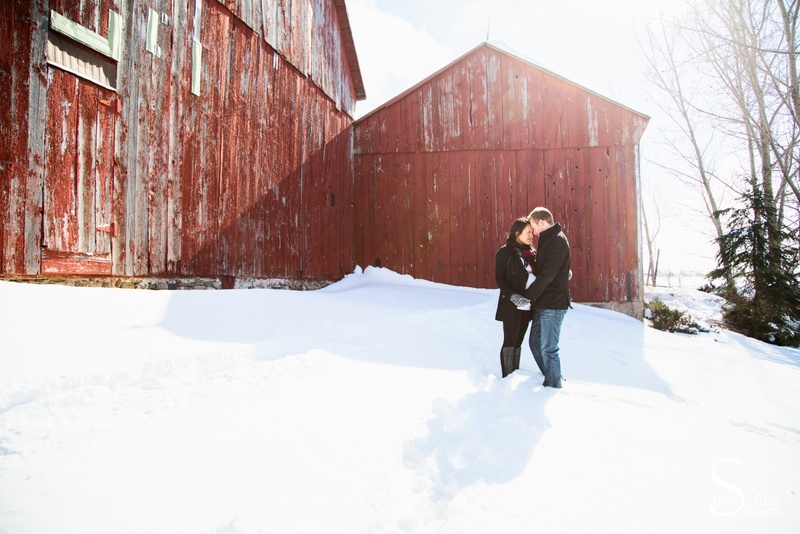 We started this maternity session at Carpe Diem Apple Orchard near Barrie and finished the session by the warm fire in my new studio (I think we all needed to thaw out a little bit). By the way, this lovely couple had a baby boy! Congratulations Sabrina and Andy!